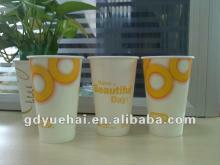 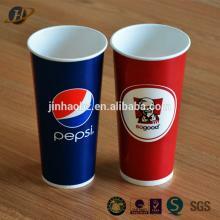 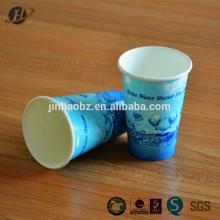 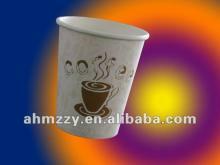 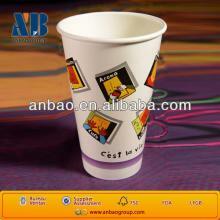 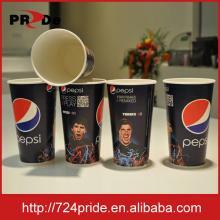 DPE Cold Drinking Cups are manufactured from heavy weight double PE coated paper board. 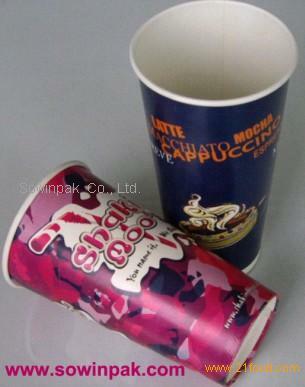 They are normally used for fast food chains for selling carbonated drinks as well as slush type drinks, fresh juices, high value drinks, mixer cup out side events, water fountains and children's party cups. 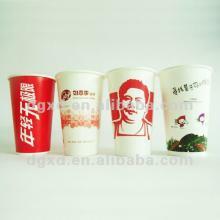 Soda, Slurp, Thickshake, Milkshake, Soft Drink, Juice, Water, Ice, Slush type drinks.